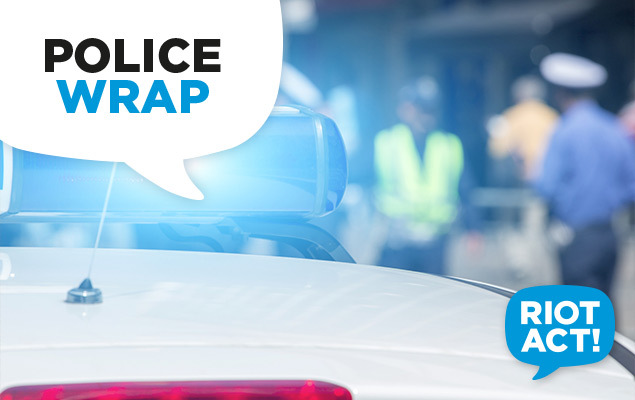 ACT Policing is seeking witnesses to the theft of two cars this morning (Monday 2 February) from a car yard in Fyshwick. About 5.00am a man entered the secure car yard of the Central Wholesale Clearance, on Albany Street, by scaling the fence. Once inside the man has used a car belonging the car yard to ram the security gate from the inside, damaging the gate and car. The man then stole a 2003 black Ford Falcon XR6 Turbo bearing NSW registration BNU77P. 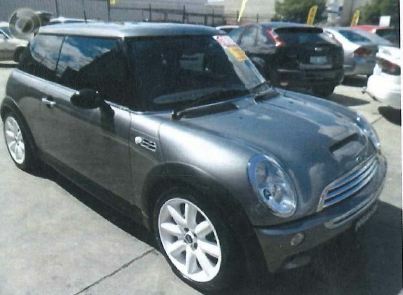 Approximately ten minutes later the man returned and stole a 2004 silver Mini Cooper S bearing NSW registration COY89E. 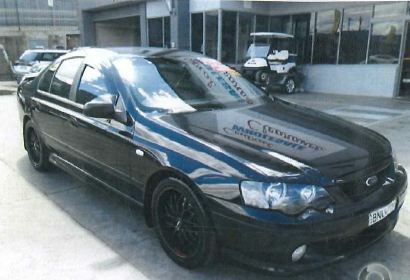 Anyone who may have seen or heard anything suspicious overnight in Fyshwick or has seen the above mentioned cars is urged to contact Crime Stoppers on 1800 333 000 or via act.crimestoppers.com.au.